Yes, that's right, the Mini has gotten itself a facelift. Probably not unexpected for a car that is now in its 49th year of being, one way or another. The Mini Cooper is actually ageing respectfully well, sure there are now big versions, even bigger than big versions and there was that weird little roadster version...that we won't talk about but, most importantly, the little two door Mini is alive and kicking. Acting as a bridge between what Mini was and what Mini is. If you've experienced the Mini, pre and post BMW, you'll know that it is still a little bundle of fun that loves to be unleashed on the pot holed roads of Britain and put a beaming smile on your face. No matter what model you go for they all have this great go-kart feel that you get in almost no other car in its class. So what can we expect from this latest generation of the Mini? Well, as you take a virtual tour of the car the first thing to notice is that aesthetically, it isn't hugely different to the little rocket it replaces. Unless you take a hard look at the lights. Mini are now fitting front and rear LED lights as standard, a first. And what belting lights they are. 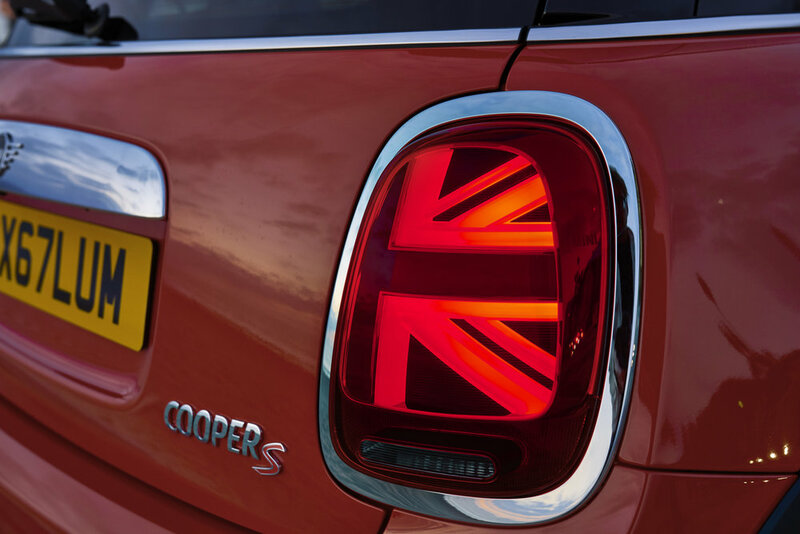 At the rear you are treated by the quintessentially Mini styling party piece that is the Union flag. Not on the boot, spoiler or bumper but integrated into the rear lights. It doesn't serve a practical purpose but its a nice little touch. And that's the thing about a Mini of any type, version, generation or age. They have character. Every version of the Mini that I've driven has a little impish quality that makes it super fun but also hugely unique. Which is an impressive achievement when, if you stopped to look around, you do see loads of them about. But find me a Mini owner that thinks their little friend is exactly the same as any other, you won't, trust me. 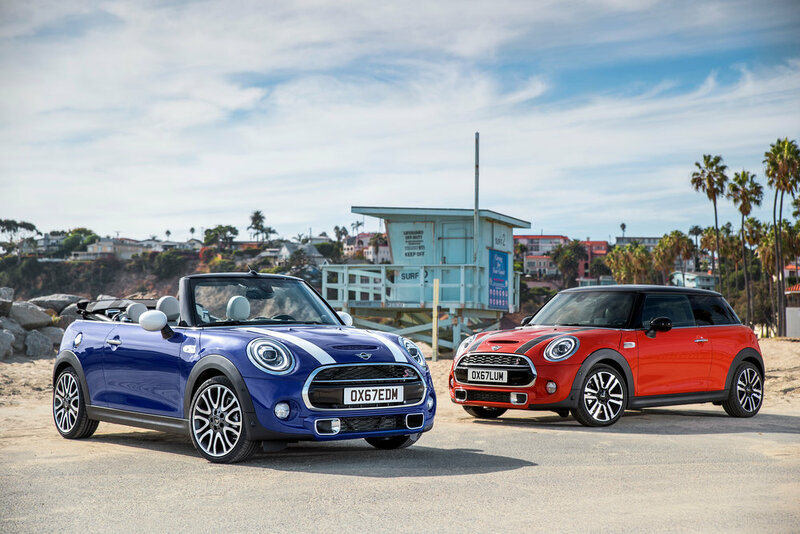 All Minis are individual, in the same way that we are all human, but we aren't the same. So will this latest car give us the same sense of fun? I guess when we get behind the wheel we will know more but the latest figures seem to suggest that it will be another hit. 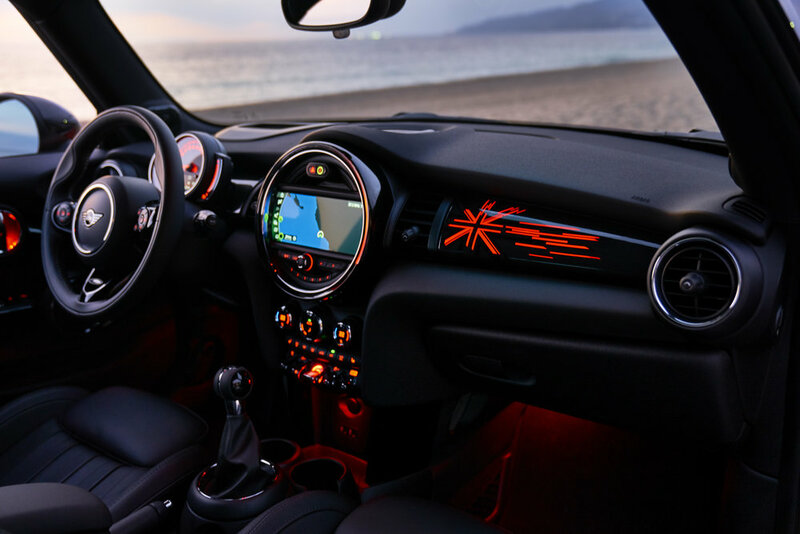 Mini have made the car more driver focussed by introducing upgraded infotainment as standard and some cool options such as wireless charging for your phone, Apple car play and Touchscreen navigation. They've added some neat internal and external options too. 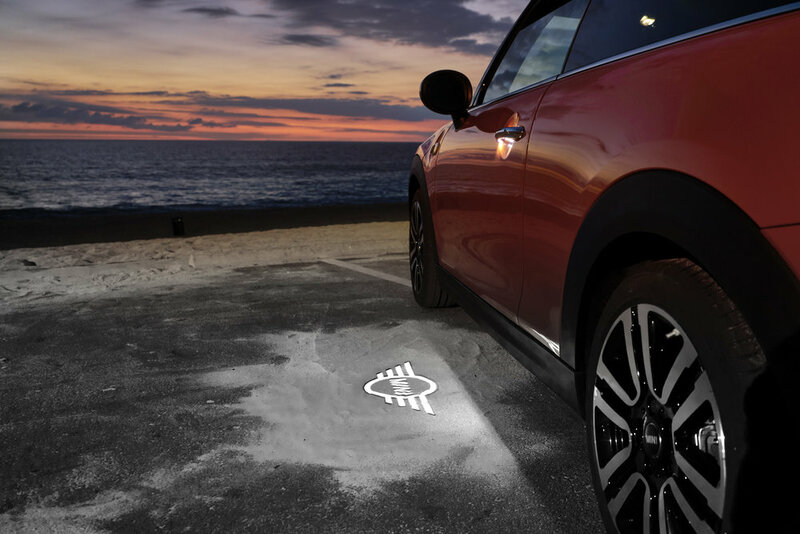 You can now have new leathers, backlit services, alloy wheels and coolest of all, the option for the Mini logo to be projected onto the floor from the wing mirror. To keep and enhance the driving feel, Mini have reduced weight across the car with tricks such as introducing carbon-fibre reinforced plastic in the engine bay. Yea, I've never heard of it either but carbon-fibre anything nowadays is on trend and we all know it's light. Mini will be celebrating 50 years in 2019. Older PostExotic Brits take over the world..